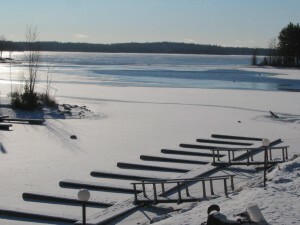 Dec. 26, 2011 | Welcome to Little Gull Marina! Merry Christmas to all of our friends and customers! We thank you all for your continuing patronage and support over the years. Hope everyone had a great Christmas! The big guy in the red suit seemed to have made his way around the neighbourhood. We wish all the best to you over the holidays and look forward to a fabulous 2012!! From the whole crew at LGM all the very best in 2012!